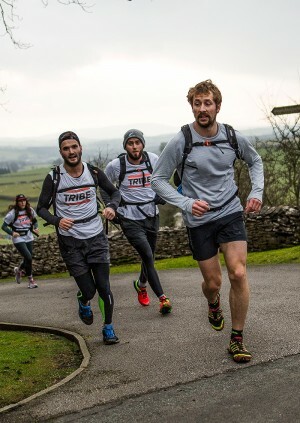 This August, the TRIBE Ultra crew are heading to the South Coast for a trail run along one of the most beautiful coastlines in the UK. Pace is approximately 10 min / mile. We try and run as a pack, re-grouping every 6 - 8 miles. Tickets: £5 donation to the TRIBE Freedom Foundation to fight human trafficking.